It is a well known fact that the Real Estate Industry produces an enormous amount of paper documents. To address those needs, ForensiS has created real estate document scanning services designed to maximize the efficiency and increase customer service for Title Companies, Real Estate Attorneys, Realtors and Mortgage Companies. ForensiS has designed this service package which maximizes your efficiency by empowering you with immediate access to every bit of information within your files, within seconds. By taking advantage of our services, you can add tangible value to your services in way in which your clients will notice, all while increasing efficiency and decreasing costs for your company. Contact us today to start reaping the benefits of Forensis’ real estate document scanning services. Pickup: ForensiS will pick up boxes from your office(s). Indexing: Each file will be indexed by buyer’s name(s), seller’s name(s), file number, address and closing date. Upload into MyForensis.com: After scanning is complete, Forensis will upload all files into your digital library(s) on MyForensis.com. Myforensis.com is a secure web based document repository that provides your company quick access to your files. Still providing a paper copy or CD copy at closing? 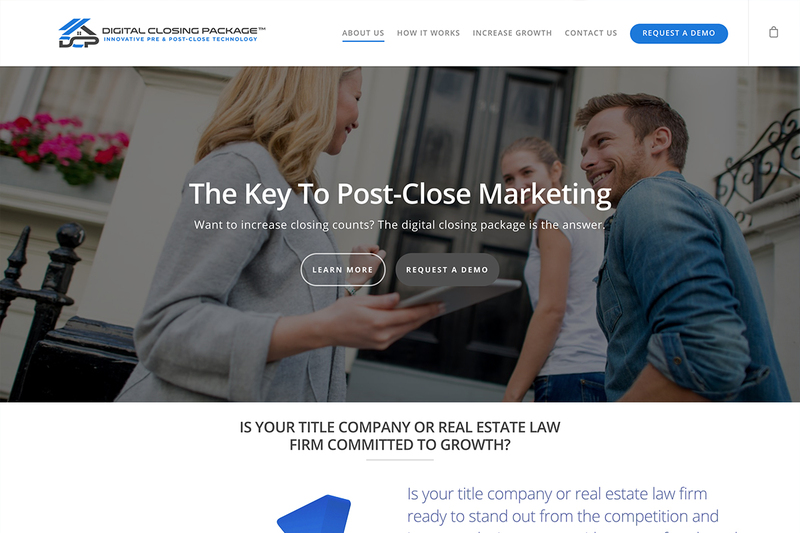 Forensis is proud to introduce the new and innovative DigitalClosingPackage.com. Amaze your clients by providing them a branded USB Key at closing. The USB Key transports them to a secure and branded site where they can view their closing package and contact information for the lender and real estate agent involved in the transaction.